It’s no secret that the Laserfiche community is overflowing with love. 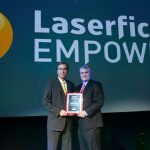 From the inspiring user-submitted solutions featured on the Solution Exchange, to the help and support users provide each other at our annual conference, Laserfiche users know what community is all about! 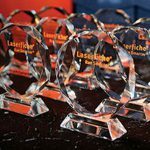 That’s why for Valentine’s Day this year, we asked you to tell us why you love the Laserfiche community, with a grand prize of free registration to Empower 2014. Congratulations, we can’t wait to see you in Anaheim, CA for Empower 2014! Thank you for all of your wonderful submissions, you can see all of the winning videos included at the bottom of this post. Didn’t win this time? 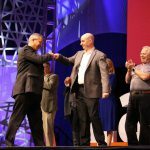 Not to worry, just follow us on Twitter or LinkedIn to stay in the loop for your next opportunity to win free registration to Empower 2014!